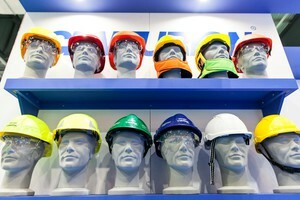 Showcasing a collection of health and safety solutions from 300+ UK and international suppliers, health and safety professionals will be able to source a range of behavioural safety, risk management, working at height, PPE and occupational health products and services - with many suppliers offering exclusive show-only discounts and deals. 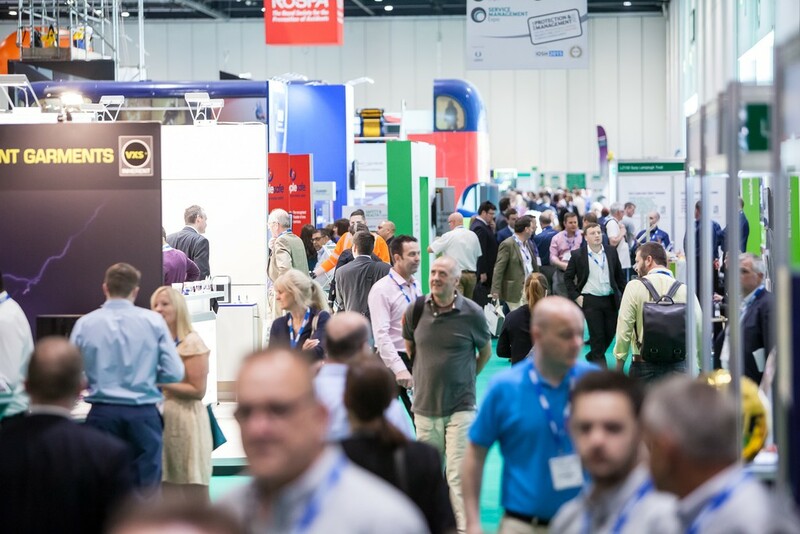 As well as showcasing the latest solutions on the market, Safety & Health Expo will also offer CPD accredited seminars covering the latest legislation and guidance updates. There will also be tips on creating a positive safety culture and advice for embedding a successful health and safety strategy within any organisation. The educational programme runs across three days in four theatres: Keynote Theatre; Lone Worker Theatre; Operational Excellence Theatre; and the Professional Development Theatre. 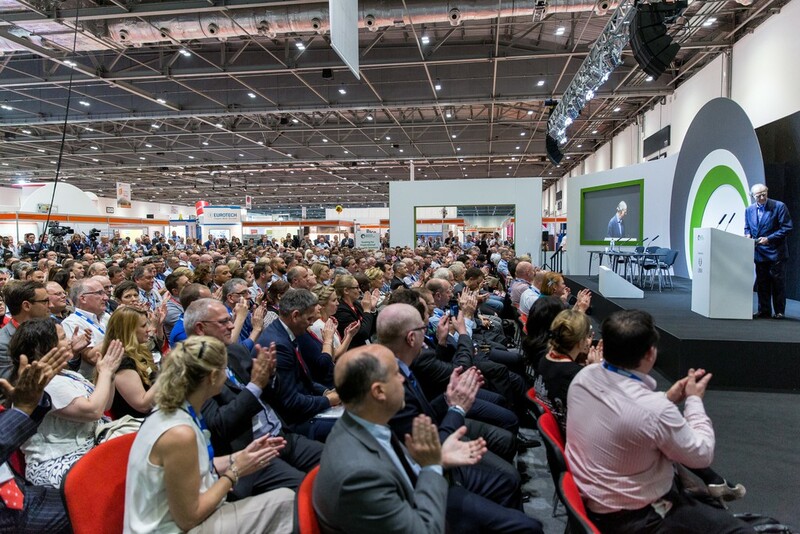 Visitors will hear from leading associations RoSPA, BOHS, British Safety Council and IOSH in the operational excellence theatre as well as Safety & Health Expo’s keynote line-up. Speakers include Professor Brian Cox OBE; double Olympic gold medallist, Dame Kelly Holmes; Falklands War veteran, Simon Weston CBE; and international Rugby Union referee, Nigel Owens MBE. Safety & Health Expo is said to be a celebration of the great work health and safety professionals do, with events such as UK Health and Safety Week recognising up-and-coming talent and diversity in the profession. The exhibition will also play host to a number of industry awards ceremonies and exclusive networking events including the RoSPA Awards. 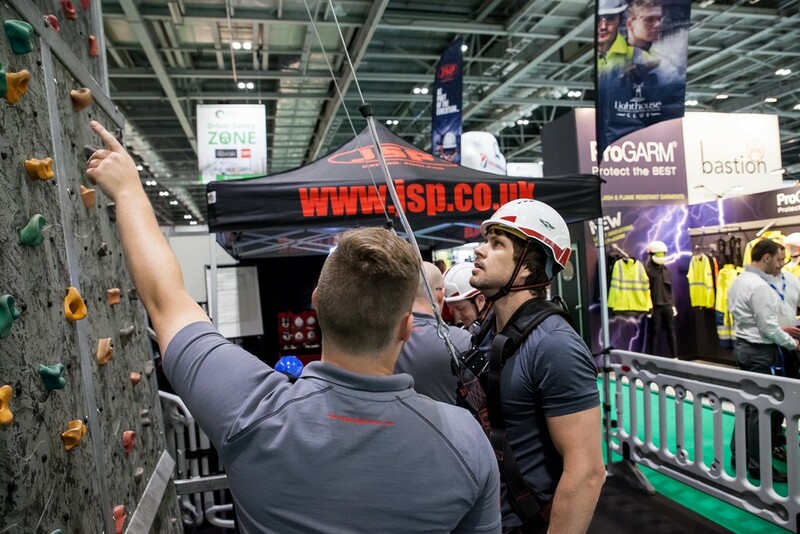 Safety & Health Expo is part of UBM EMEA's Protection & Management Series, running alongside five other events and giving visitors access to around 16,000 exhibitors showcasing 20,000 products across facilities management, service management, professional clothing, fire and security. Commenting on the show, a senior health and safety advisor from Thames Water Utilities said: "Safety & Health Expo has all the products you need in health and safety - if you were setting up you would be able to source it all at the show. In 2017, Safety & Health Expo will continue its legacy as the largest global gathering of health and safety professionals in Europe, introducing new features such as the 1:2:1 legal clinic, offering tailored legal advice and wellbeing for work area to continue to draw visitors." Programmed in partnership with Turnstone Law, the legal clinic will be both informal and interactive. Legal experts will be available to discuss your individual legal questions in between a series of informative sessions covering ‘FFI for the future’, ‘a year on with the new sentencing guidelines’, ‘crisis management’ and much more. Chris Edwards, brand director, noted: "Since the completion and success of last year’s show, we’ve spent many months speaking to our customers, visitors, suppliers and the wider health and safety community to ensure that this year’s show continues to surpass your expectations! We’re welcoming even more suppliers to the show this year, increasing our range of risk management, training, behavioural safety and PPE solutions in response to visitor demand and for the first year have launched a supplier discount programme, aimed at helping you make your budgets go further with savings of up to 50%. 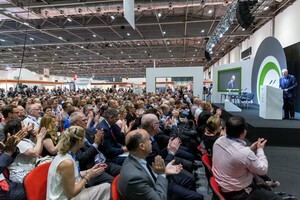 "The Professional Clothing Show will once again form a key element of the event, extending the range of workwear, uniform and corporate wear solutions on offer alongside PPE solutions and bringing energy to the show floor in the form of a series of lively Professional Clothing Fashion Shows."